Are you passionate about food? 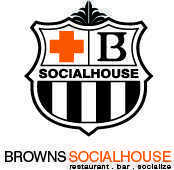 Browns SocialHouse Walnut Grove is looking for fun, enthusiastic, hardworking individuals to join our amazing team. We are currently looking for full time and part time Kitchen Staff.